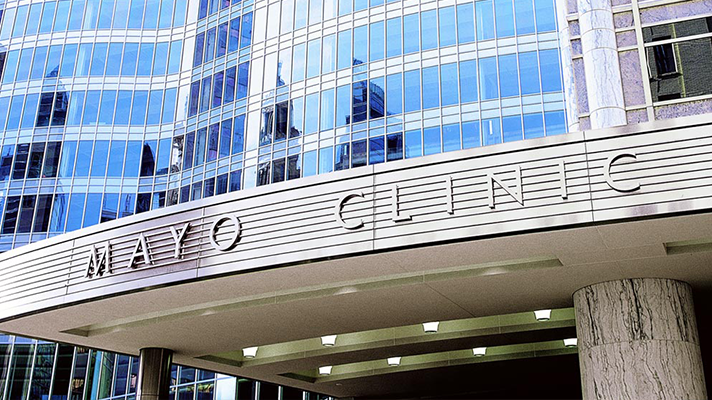 Mayo Clinic officially hit a milestone in its $1.5 billion system-wide Epic implementation over the weekend: The first 24 sites went live on July 8. The organizations said on Monday that by 2018 Epic will replace Mayo’s current three EHRs, which include rivals Cerner and GE Healthcare, as the hospital system’s sole electronic health record platform. "Health care has become significantly more complex and data intensive. Mayo Clinic’s reach has expanded from one location to dozens across several states. This meant that our teams needed to be fluent in multiple systems, in different locations, which could create inefficiencies and barriers to the collaboration so essential to the Mayo patient experience," Mayo CIO Christopher Ross said. "We are implementing a single, integrated electronic health record and revenue cycle management system (medical record and billing system) to better serve our patients." While the EHR deployment began at Mayo’s sites in Wisconsin, campuses in Minnesota are scheduled to go live in November 2017, followed by Mayo’s Rochester facility in May 2018 and in Arizona and Florida in October 2018. The Epic EHR rollout, known internally as the “Plummer Project” to honor the legacy of Henry Plummer, MD who created the world’s first patient-centered health record at Mayo Clinic more than a century ago, also involves training more than 51,000 Mayo employees. Once Epic is in place, patients and providers will have the information they need from a single system, including medications, allergies and other health issues, the organizations noted, while all billing will be conducted through one system such that patients receive a consolidated statement regardless of where at Mayo they receive care. Mayo officials first announced plans to implement Epic in early 2015.